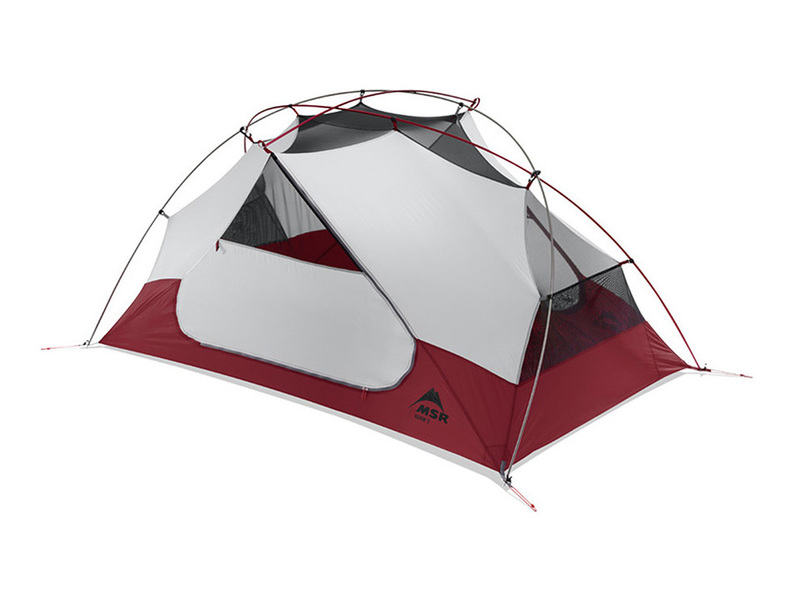 Our 3-person tent is the MSR Elixir 3. It's lightweight, bright, spacious and has hand gear storage compartments. Although the helix style attached pole system can cause a bit of initial confusion, once you get them splayed it's a breeze to set up! Ideal for three best friends, or two folks who like their personal space. Two doors and vestibules.